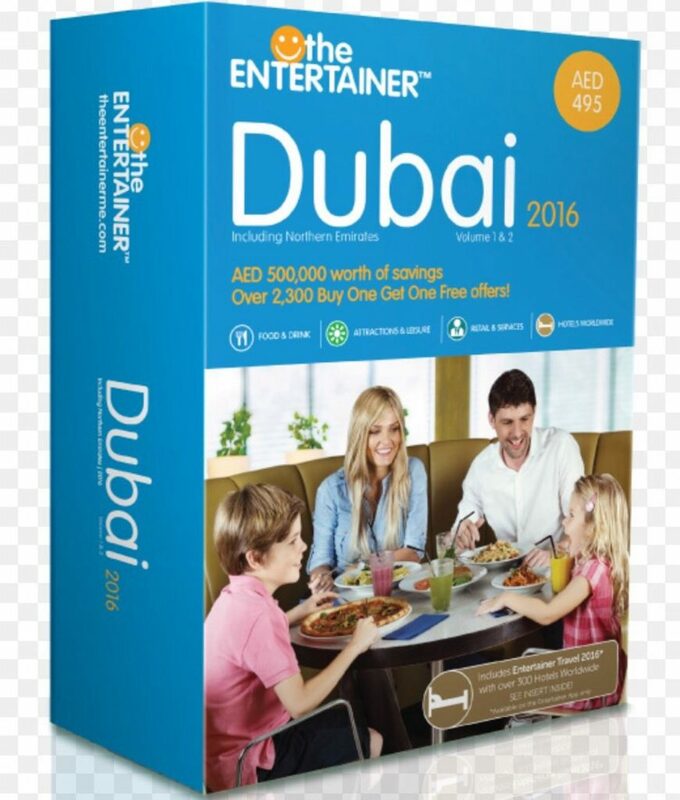 Money worth’s a lot if you are going to enjoy the trip to Dubai but you have some convenient options to make your tour cost effective. You can download this app and get different discount offers daily or monthly. These are the offers which work if you do some purchases in 14 trial days. In other cases, all the offers locked and blocked for the users. You cannot access some of the tour activities in 14 days trial offer like Desert Safari and Wild Wadi etc. Most of the restaurants have the facility of Wi-Fi or Mobile data, you can get offers any time at any place. 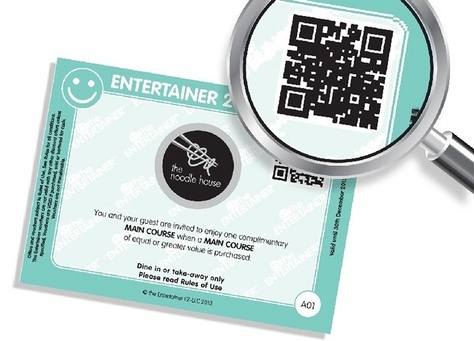 Keep one thing in your mind every company verifies a pin code given on vouchers. Give a try to free version of the app in your mobile before purchasing full application. The Entertainer books not only for visitors also for the residents. 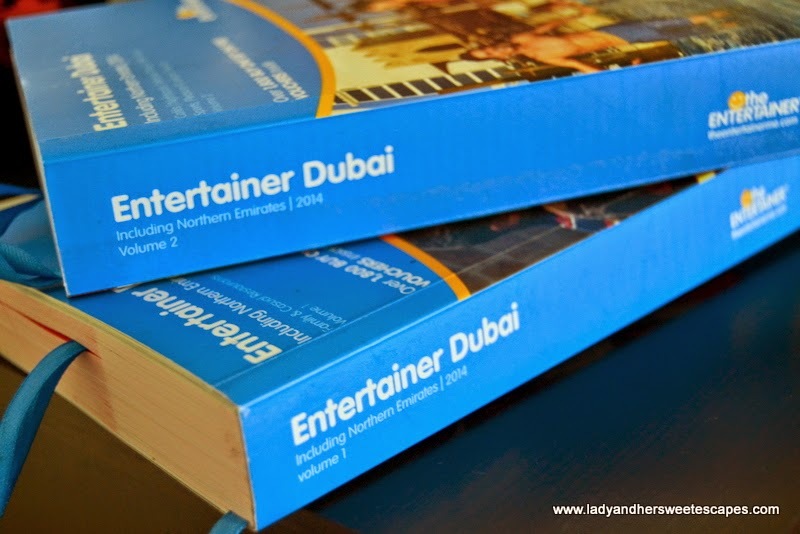 These 2 Entertainer books provide 1 voucher, you can get different offers for brunches, cafes, activities and for different fascinations in Dubai. 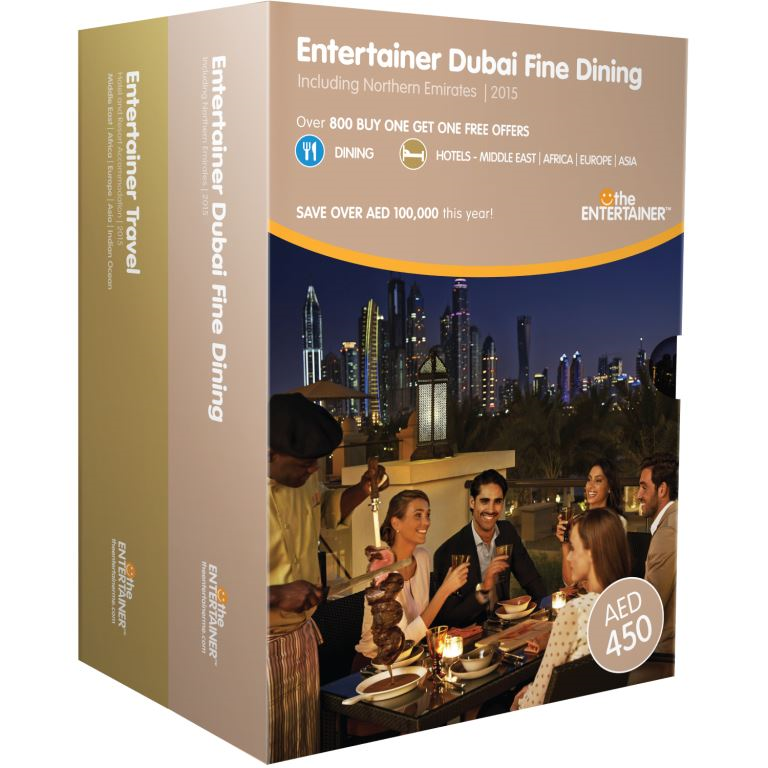 Entertainer books provide special package for the desert safari with the full meal of the main course. You can have some offers, you can eat meals out with your children and get some vouchers for ice cream parlors, coffee places and for different malls. This book is for the people who want to enjoy their holidays and also want to try some outstanding options of Restaurants. You can get the bottle of wine with your meal free of cost. If you want to make your kids holidays more entertaining and full of amusement then try Kids Entertainer Book. All the residents must take this outstanding offer to enjoy regular kids’ activities with a great discount. If you want to spend your free time in the spa or you are a good book reader and want to buy different books then you can choose this package.